Were you ever glad about a tip for a great MTB singletrack? Or were you despereately in need for a good information? 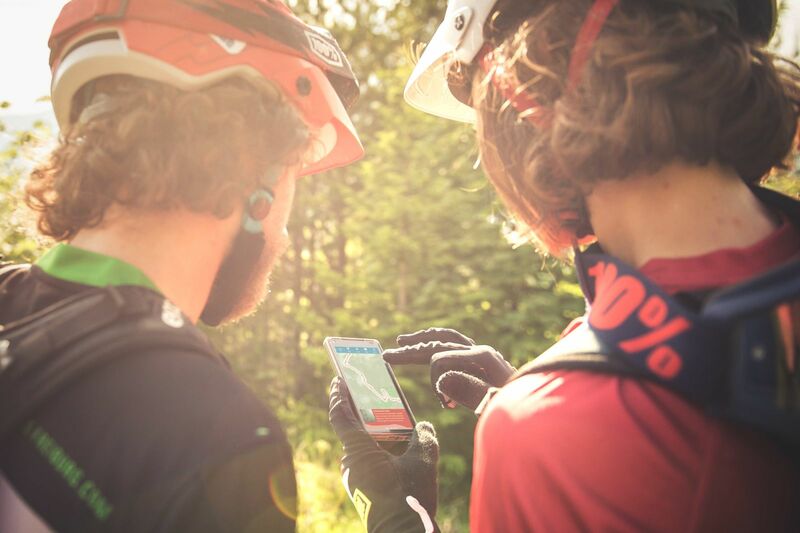 Share your trails, be part of the Trailguide community and win cool prizes from EVOC! 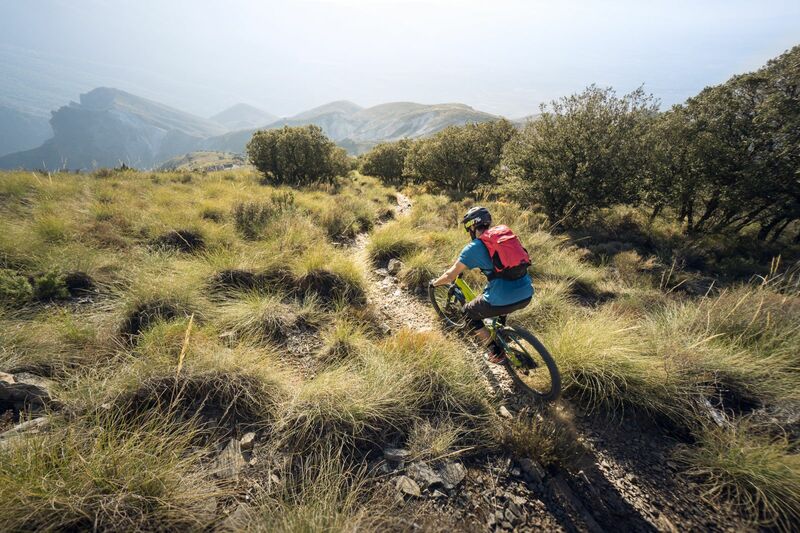 Did you ride and track some nice singletracks this season? 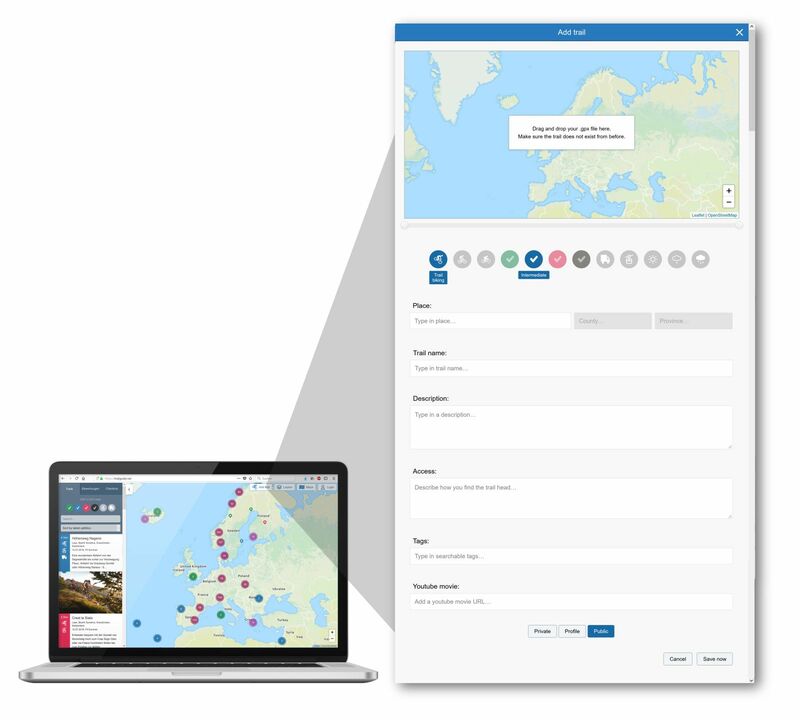 Upload your tracks to trailguide.net and you will participate in the drawing of the EVOC User Awards on November 15th. 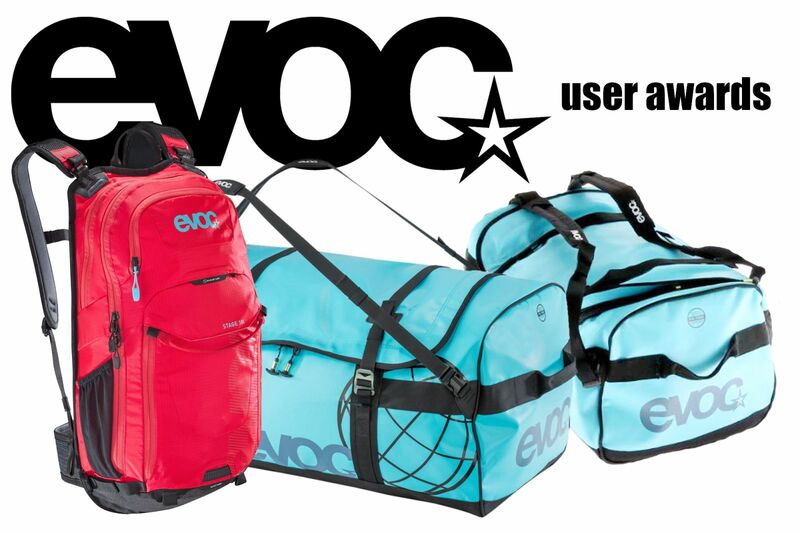 EVOC provides a nice Stage 12l backpack and two 40l duffle bags for your next bike rides and trips. The three lucky winners will be drawn of all who uploaded trails since the last user awards end of August. With everyone contributing a little bit, Trailguide gets better and better everyday. We are looking forward for your tracks, and with a bit of luck, your next ride and trip will be with a new backpack or bag!